Is camouflage green or blaze orange in your future? If so, you’ll want to listen up. We know that it’s an exciting time for outdoor enthusiasts in Wisconsin. 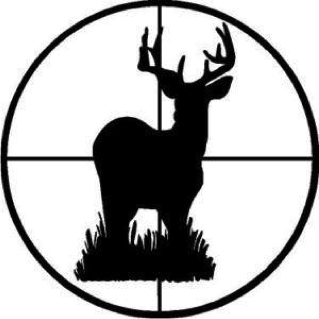 We are nearly two weeks into the bow hunting season and only about eight weeks away from gun season. We know Wisconsin Hunters are probably already daydreaming about seeing that great, full-grown deer walk into shooting distance. Afterwards, you will carry the deer back to camp and harvest its meat, but what will you do with the hide? The Wisconsin Lions Foundation is once again collecting deer hides to raise funds for Lions Camp. After completing your hunt, we encourage you to donate your deer hide. The process is easy. Lions Clubs all over the state are already acting as collection sites. Find a drop off location near you. From there, the hides will be taken to a warehouse where they will be sold. 100 percent of the proceeds are given to the camp. We know a lot of thoughts run through your mind after hitting your target, “how am I going to get this back to home base?” or “who is going to my picture?” but one thing’s for sure – you’ll know what to do with the hide. 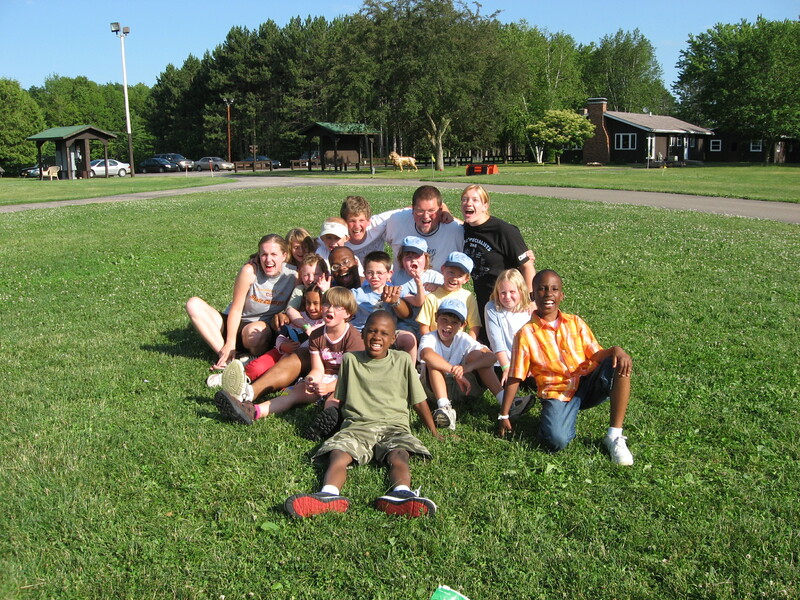 Plus, you’ll know that your donation is going to help a special child enjoy a week at camp. Lions Pride is so proud to help preserve, protect and provide for Lions Camp and all other WLF statewide projects. We appreciate all of your support in advance of the hunting season. Good luck to all our Wisconsin hunters!